Like many other areas of the law, premises liability cases can take multiple forms, with no one case looking like another. The most common category of premises liability cases are those involving slip-and-fall claims. Tripping, slipping or falling at someone’s home, in an office or in a commercial development, like a grocery store or shopping mall are all frequently cited examples of premises liability cases. Other examples of such cases are inadequate maintenance cases, swimming pool accidents, amusement park ride injuries, fires, elevator or escalator problems and many, many others. In fact, dog bite cases are even considered premises liability matters because the property owner had an unsafe condition (the dangerous dog) on their property. For a plaintiff to win a premises liability case, he will first need to show that he was harmed in some way. If you’ve fallen or been bitten by a dog, the injuries are pretty easy to demonstrate. Next, you’ll need to show that the property owner you’re choosing to sue was negligent in some way. To successfully prove this, you’ll need to prove to the court that he or she had a duty of care that they failed to live up to and that this failure led to your injury. What’s the duty of care owed by property owners? It depends on the particular circumstances of the case. Property owners owe a high level of care to invited guests, known a licensees or invitees, meaning friends or, in a commercial setting, customers. In this case, property owners are required to keep their premises as safe as is reasonably possible so that these guests avoid suffering harm. For trespassers, this duty is greatly diminished (except in the case of children), and property owners owe very little if any duty to watch out for the safety of these uninvited and unwanted guests. 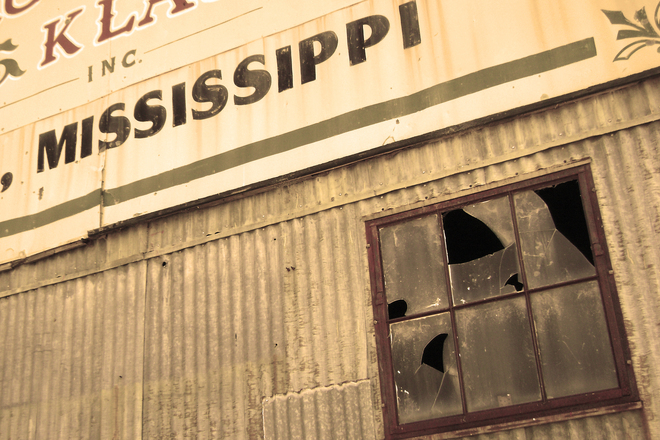 In Mississippi, the statute of limitations for a premises liability case is three years from the date the harm was suffered. That means that you have three years from when the incident occurred to bring a claim for damages or risk losing your ability to sue forever. If you have been injured and think you may have a personal injury claim, please contact the Madison / Jackson personal injury attorneys at Kobs & Philley at (601) 856-7800.